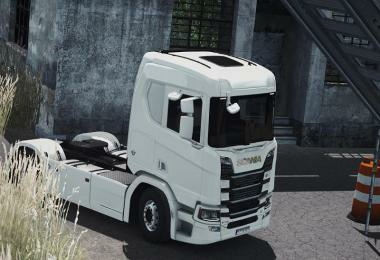 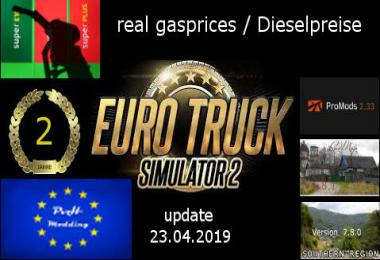 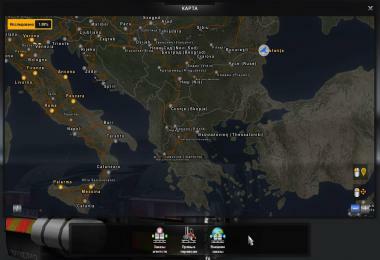 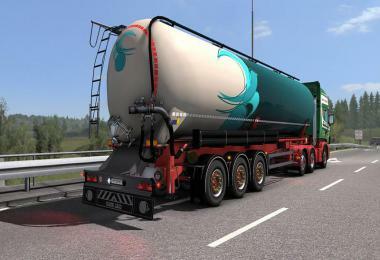 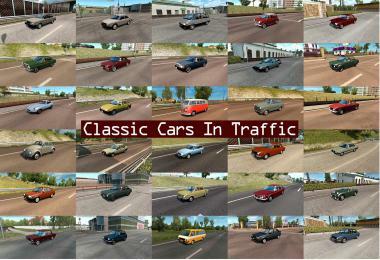 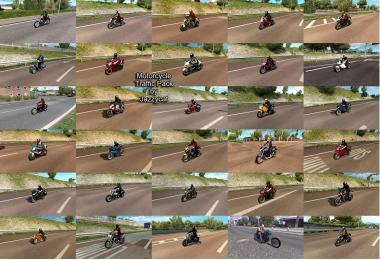 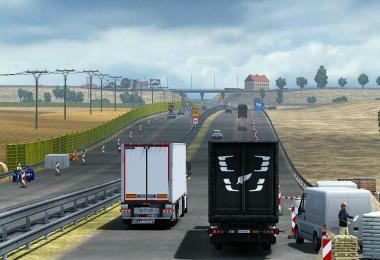 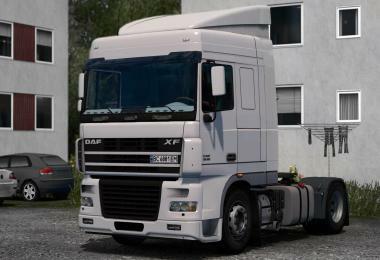 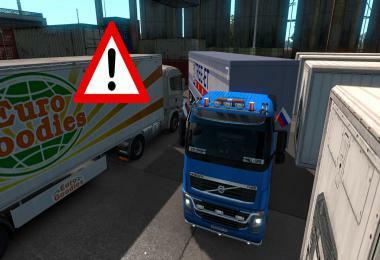 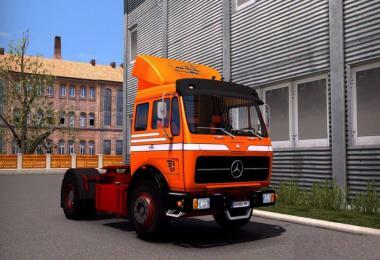 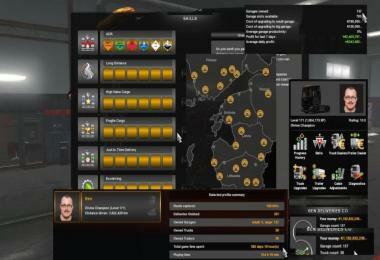 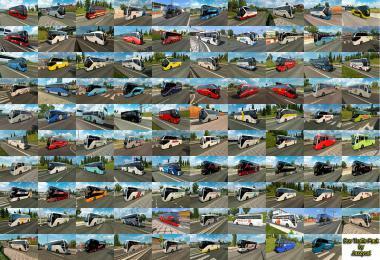 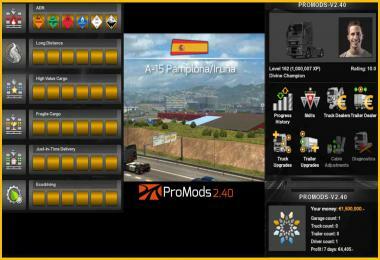 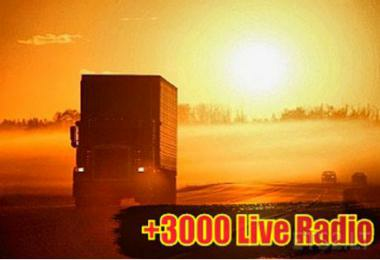 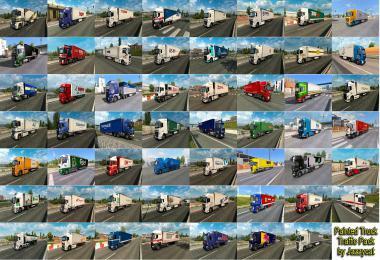 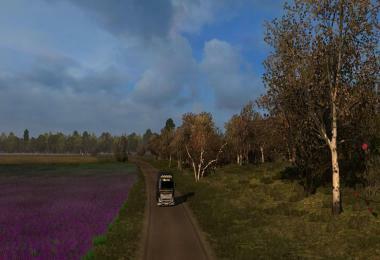 Works with Promods, RusMap, MHA and others. 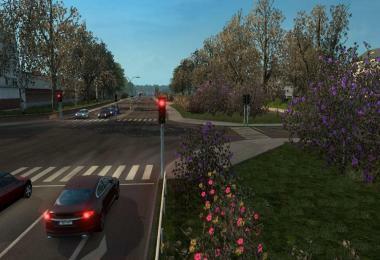 *Hungary Map fix is included in download pack. Spring is a weather and graphics mod so other weather and environmental graphics and sound mods should be disabled.